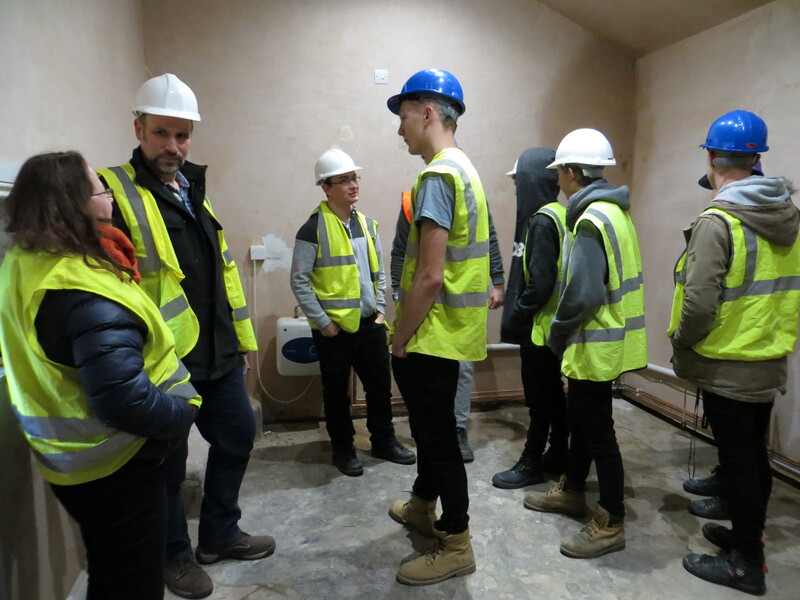 On Monday 19th January 2015 Students from Suffolk New College visited St Michael’s Community Centre – Ipswich. Phase one of the site rejuvenation project nears completion, with the Community Hall having been renovated. 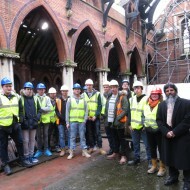 The students from the Carpentry and Painting & Decorating faculties were given a tour of the site from the SMCCI team as they discussed ways in which the students may gain hands on experience at the site through fitting a kitchen and decorating the Victorian Hall thereby benefitting the community by completing phase one of the Project. 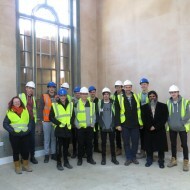 Lee Choudhury, Community Liaison Officer for JIMAS said, “Our aim with SMCCI is to create a venue in the heart of Ipswich that will enable communities to connect and build greater understanding”. Manwar Ali, Chief Executive of JIMAS said “We are really excited by the opportunity to provide hands on experience to the students. We appreciate their help, as it will no doubt bring benefit to the wider community, who will use St Michael’s as a hub to bring diverse people together”. St. Michael’s Community Centre – Ipswich (SMCCI) is a community centre located in the heart of Ipswich. 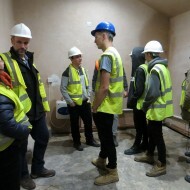 More than a venue the centre is an extension of the JIMAS 1 CommUnity project – that aims to connect communities and build greater understanding between people across the spectrum of society1. 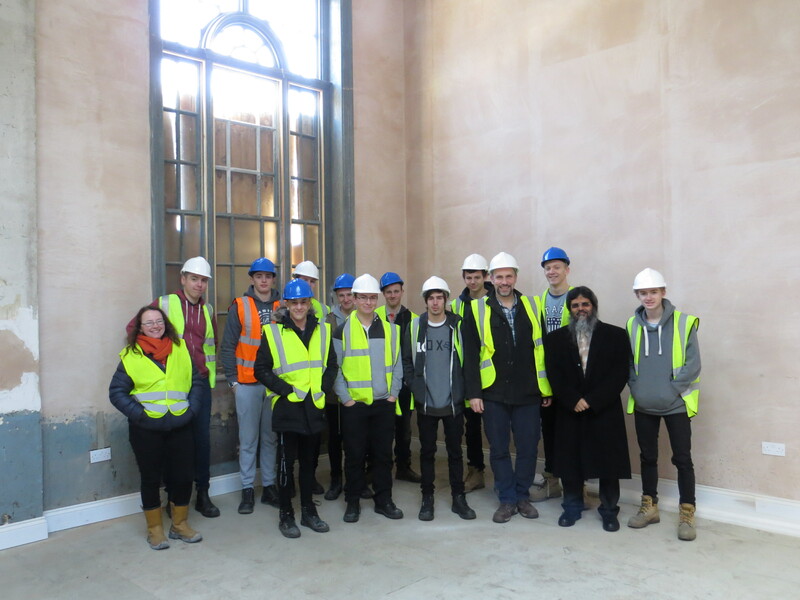 Hall Nearing Completion – Sneak Preview! 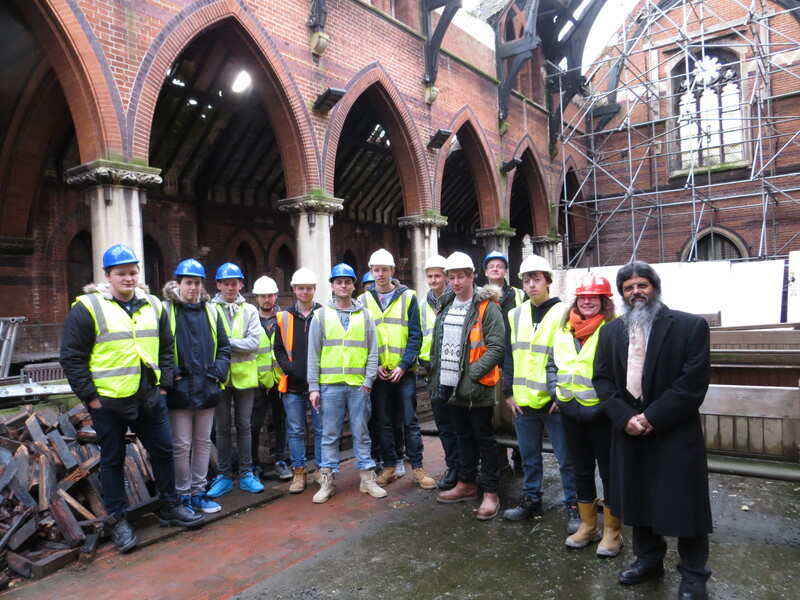 Press Release: St. Michael’s – Ready, Steady, Go! St. Michael's Community Centre - Ipswich (SMCCI) is a project co-ordinated by JIMAS. JIMAS is a UK registered Muslim educational and charitable organisation that works to create a better understanding of Islam amongst all people. We work to achieve this through Education, Engagement and Service. JIMAS aims to help create a society where every citizen functions with dignity; where communities work together, have mutual understanding and thrive through fostering respect and understanding.